Taj food (pvt) ltd offers a wide range of products which includes Organic Long Grain White	Rice. 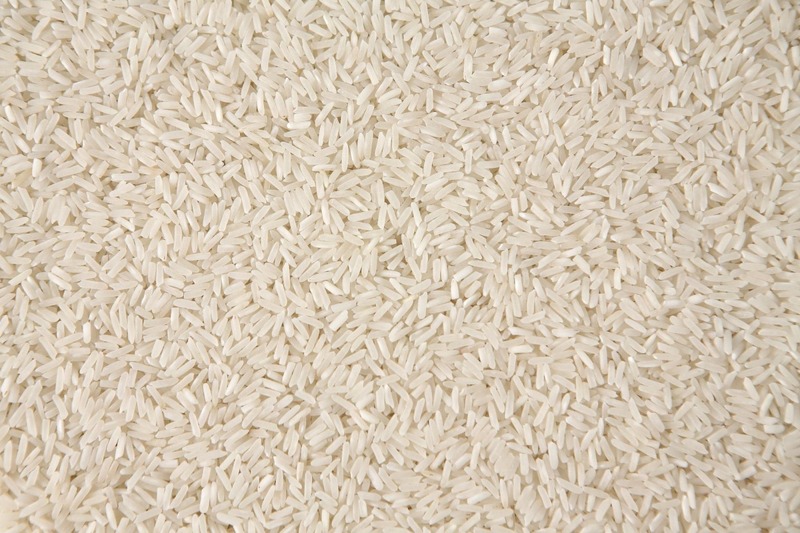 It is three times longer than normal rice which makes them 6mm wider. This product is certified - EU Organic, NOP Organic, Fair Trade, IFS, Sedex, FSSC22000.